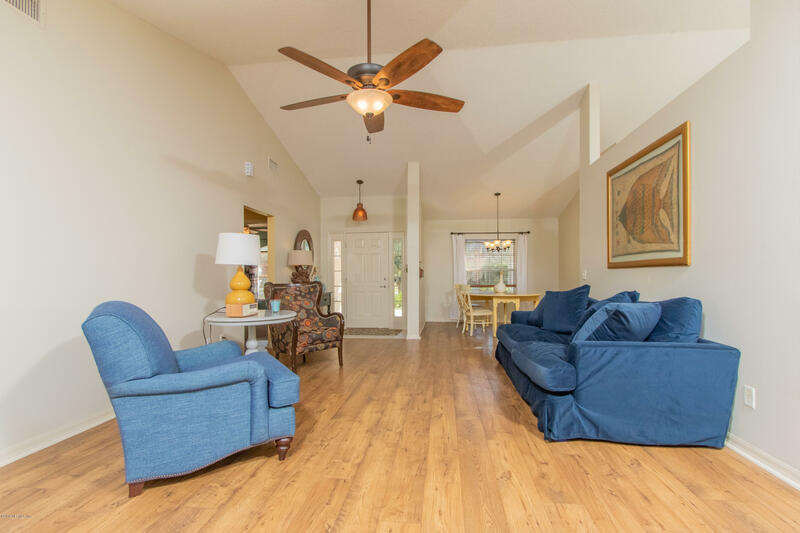 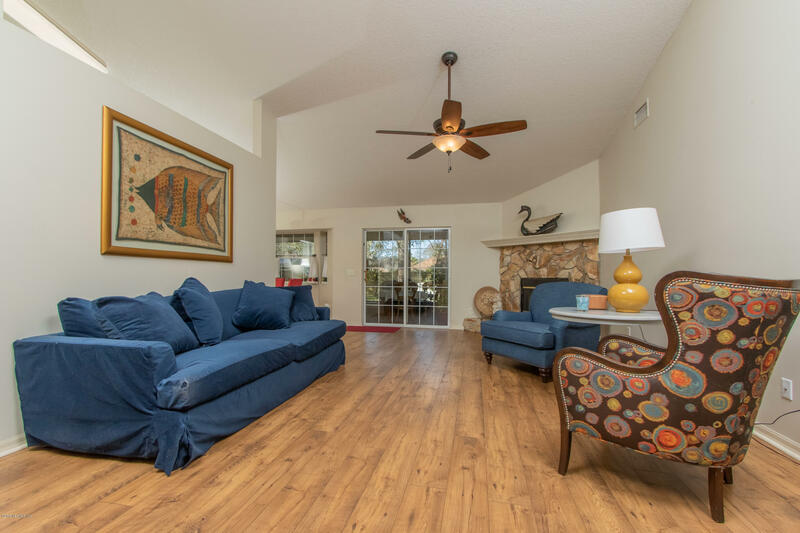 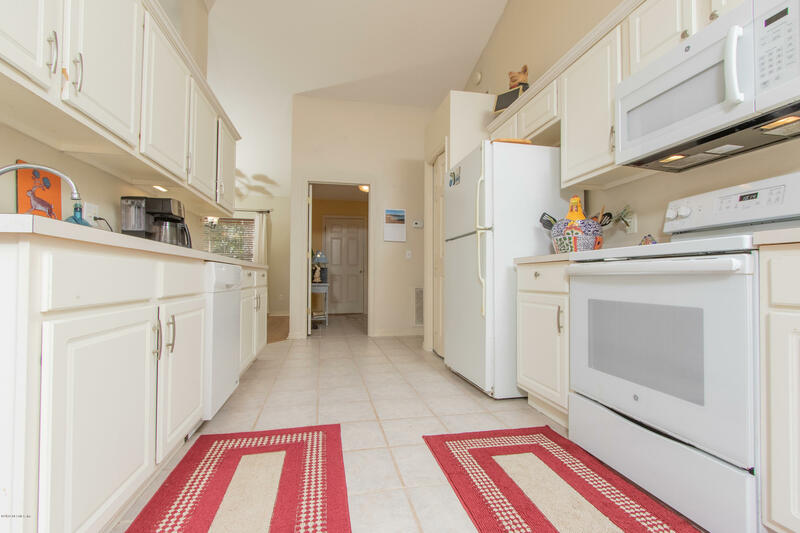 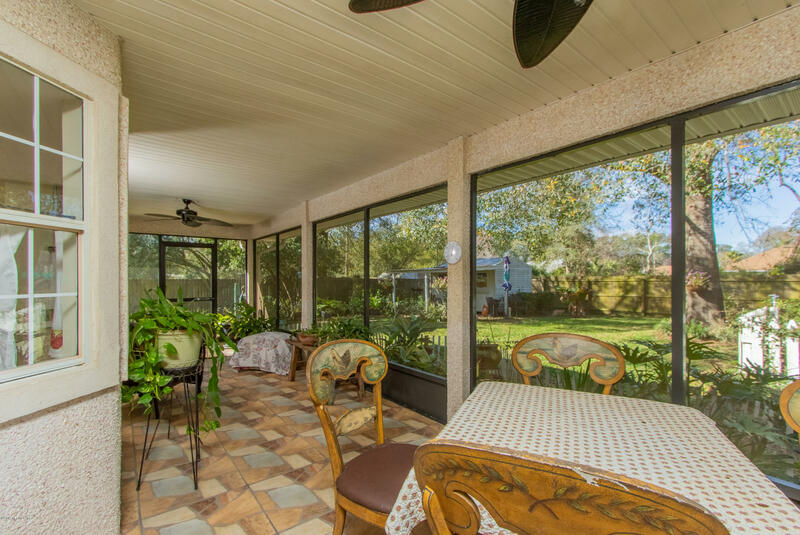 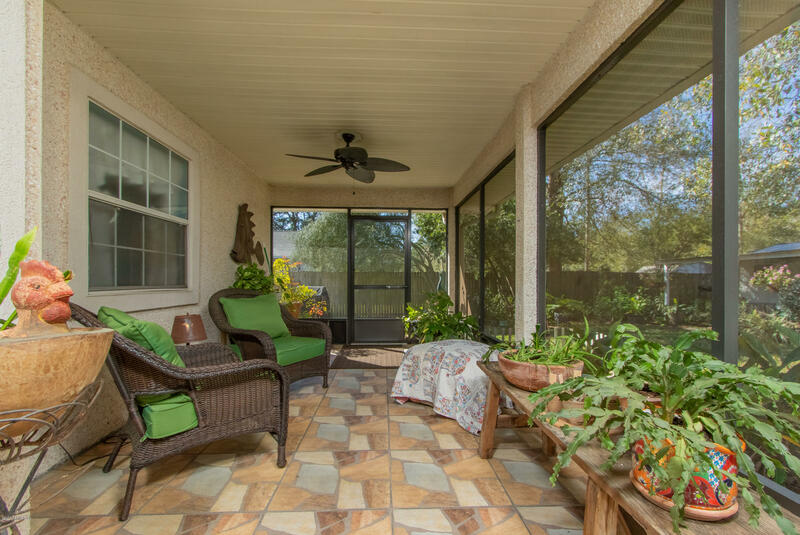 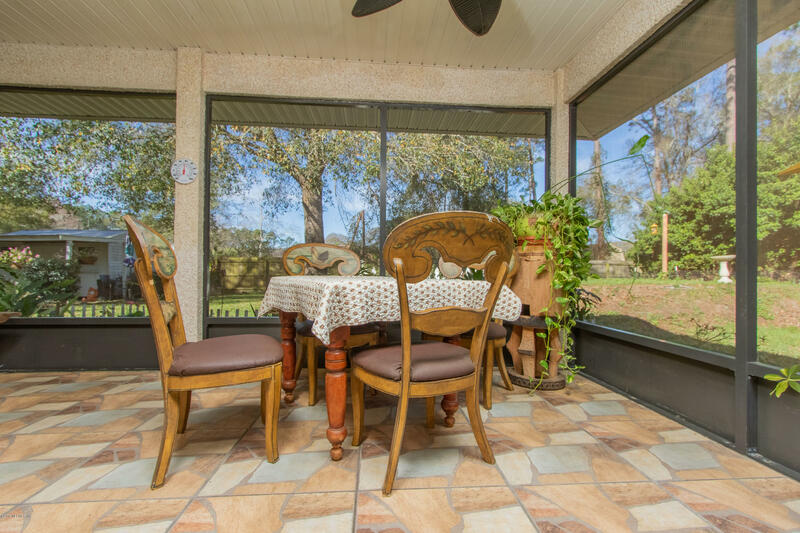 A Florida lifestyle, well-maintained home convenient to shopping, the beaches and downtown St. Augustine. 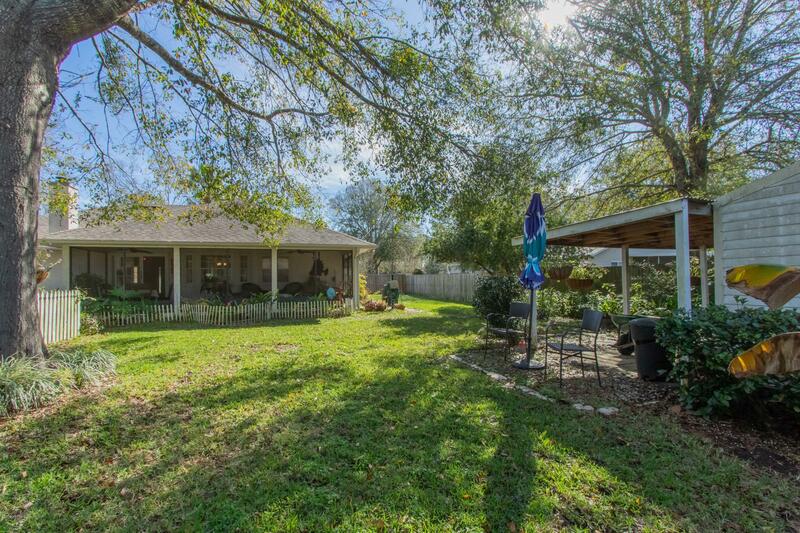 Ample and landscaped yard with a full fence - bring your dog. 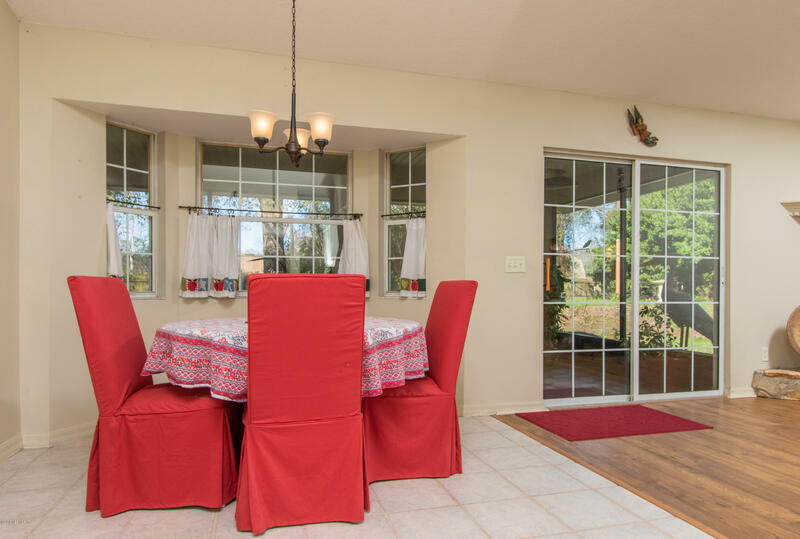 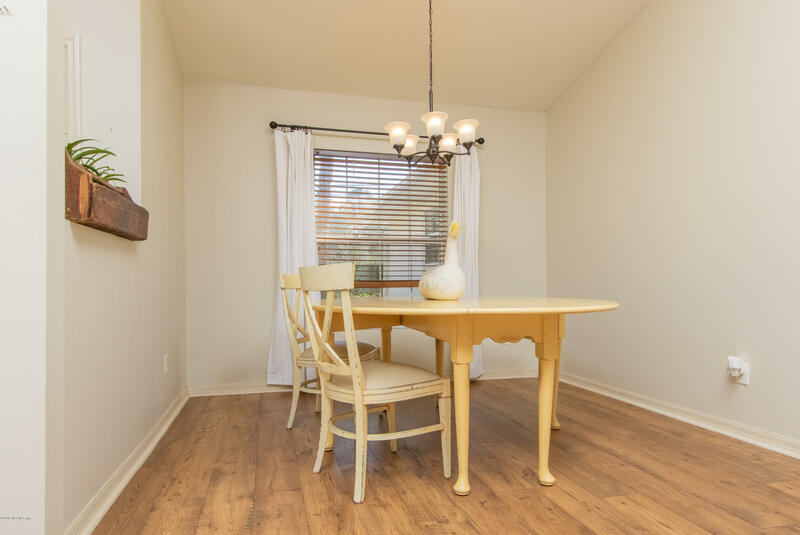 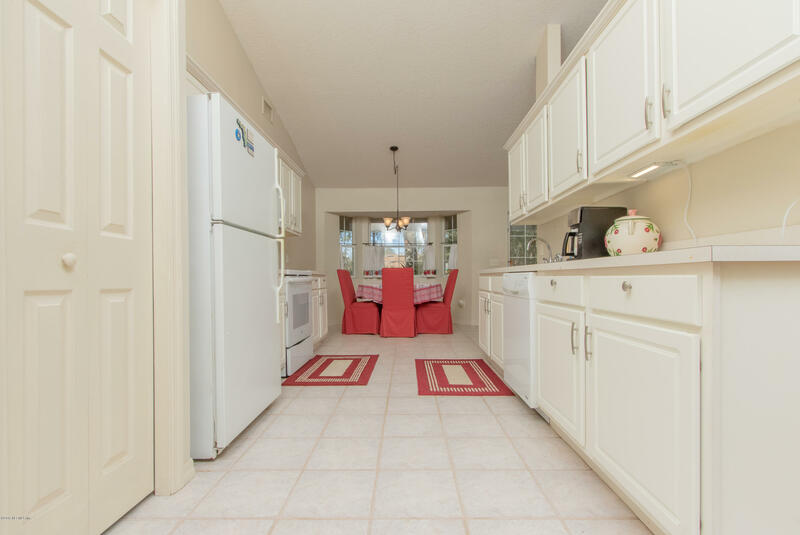 Inside, the home is very open with a kitchen situated to serve both a breakfast nook with a bay window overlooking the screened porch and backyard, and a more formal dining area to the front of the house. 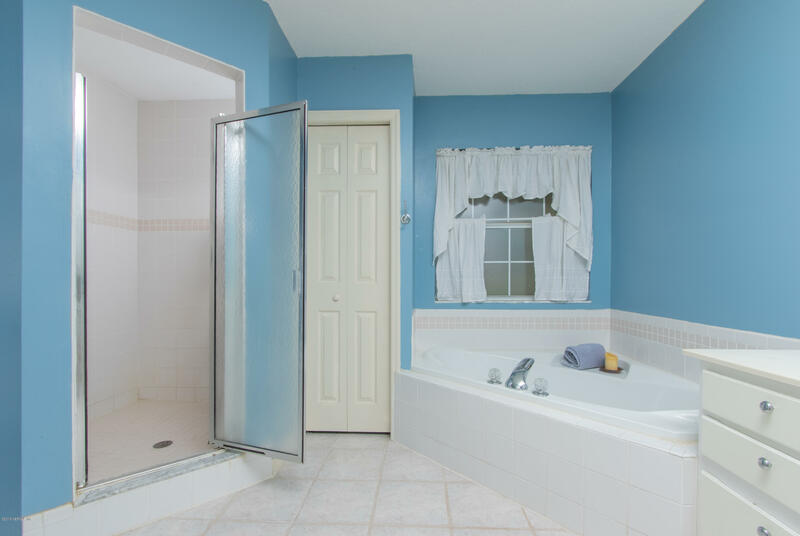 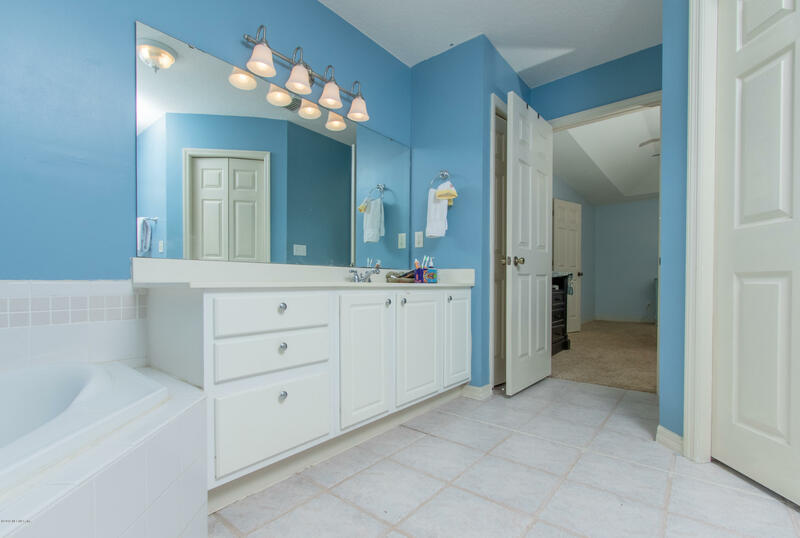 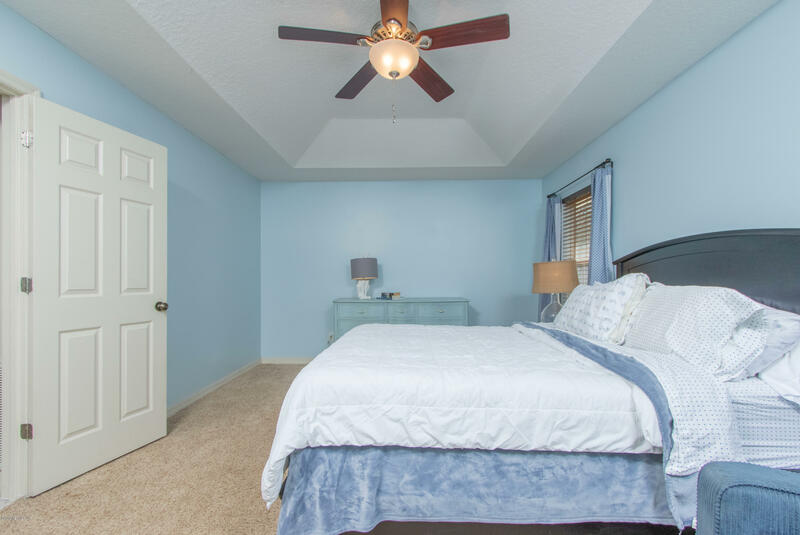 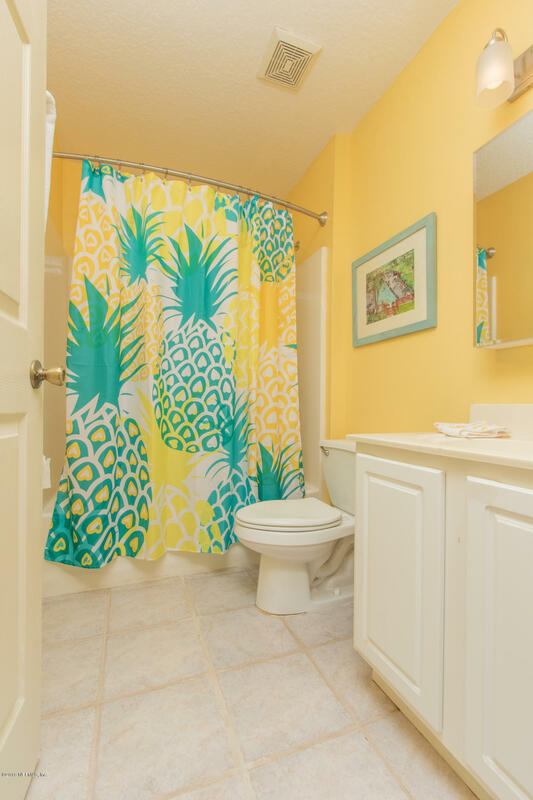 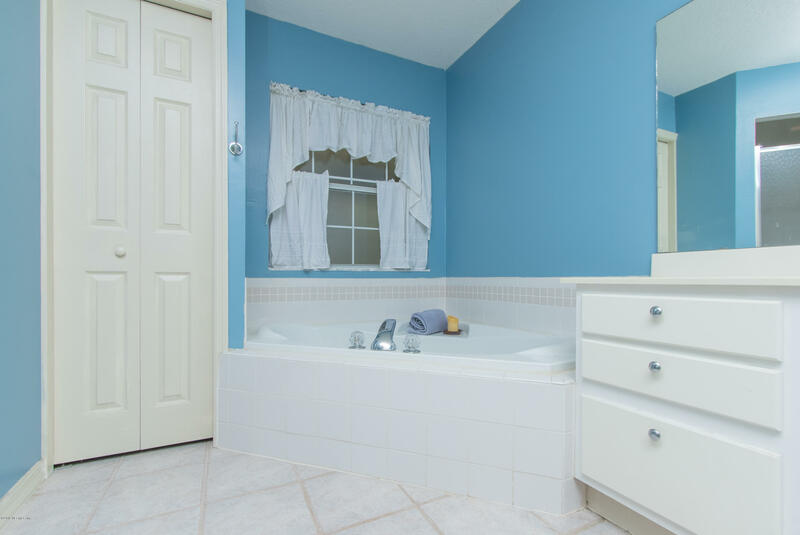 The owner's suite is spacious, has a walk-in closet and a bathroom with a large bathtub and separate shower. 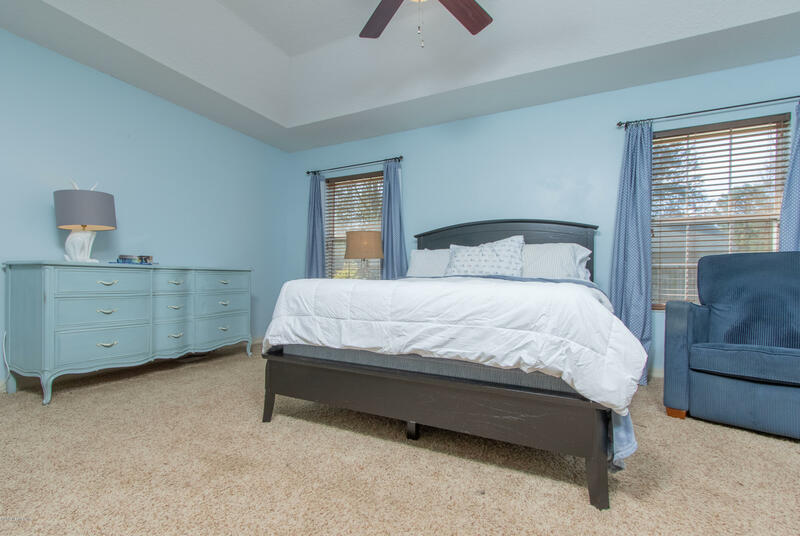 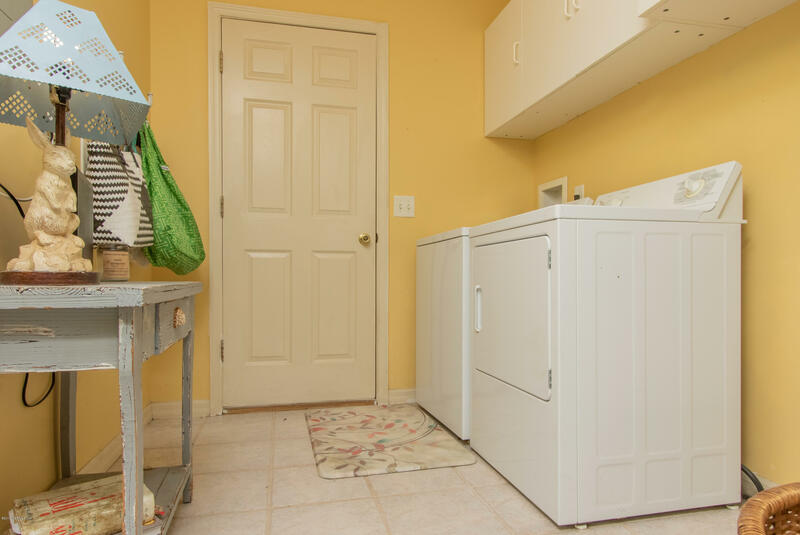 The other two bedrooms are on the opposite side of the house offering a bit more privacy to the owners.In addition to the attached two-car garage, there is a workshop/shed in the back yard measuring 10X14 for storage of gardening tools and supplies. 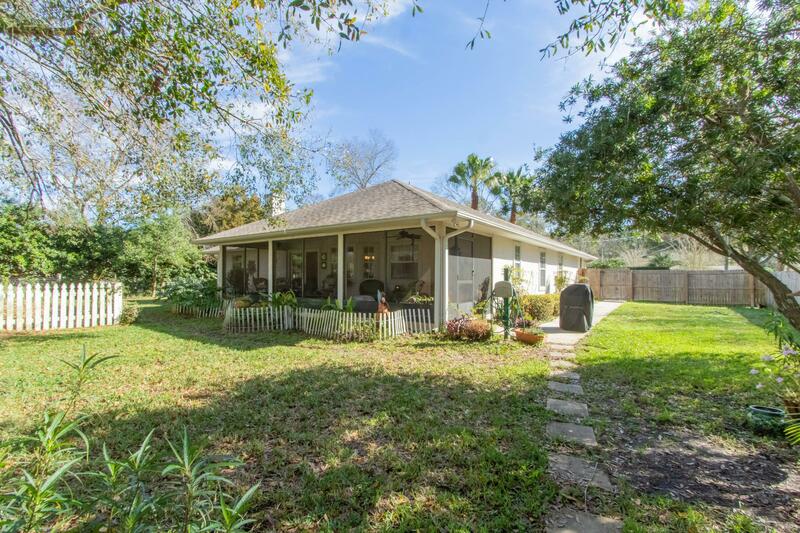 From the intersection of US 1 South and Watson Road, go west .4 miles to a left onto Datil Pepper Road. 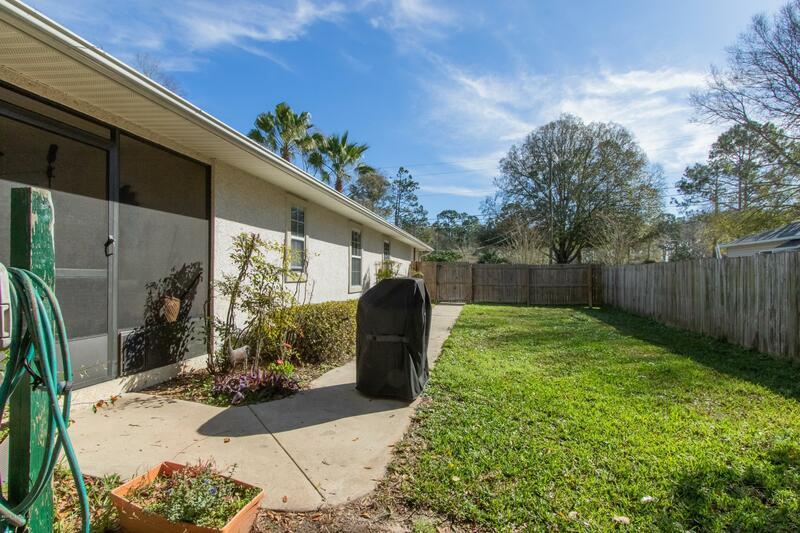 Travel .8 miles to home on the right. 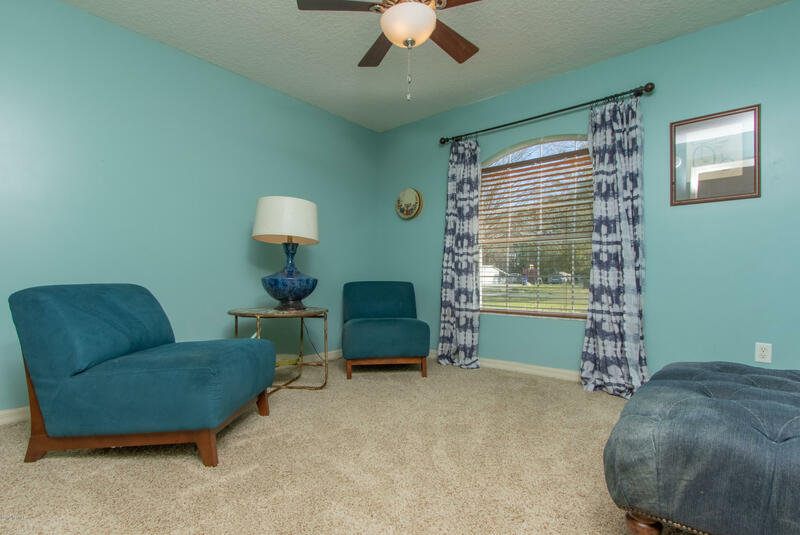 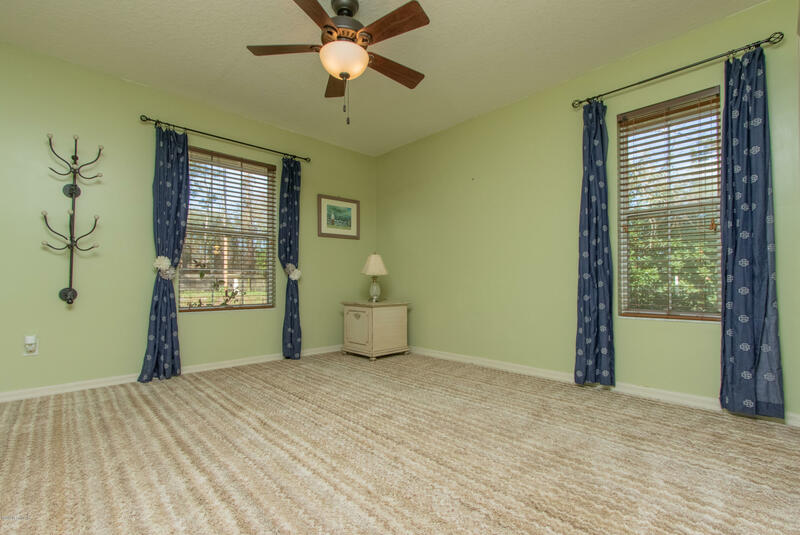 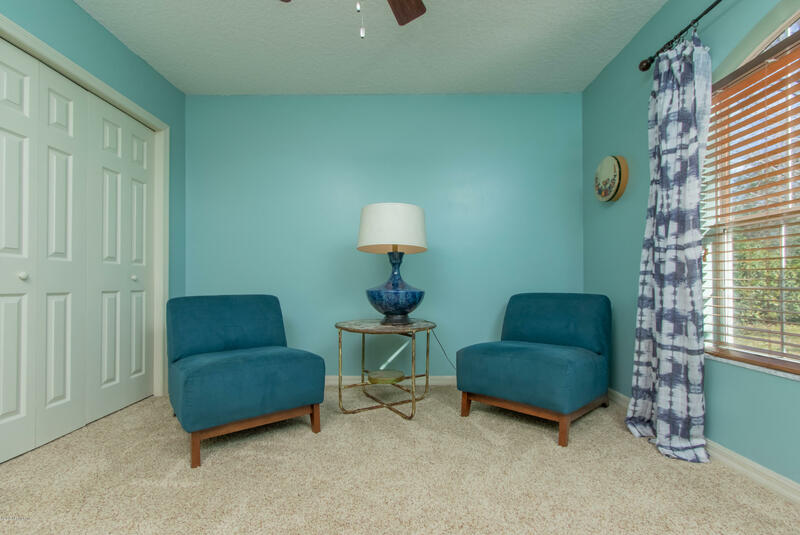 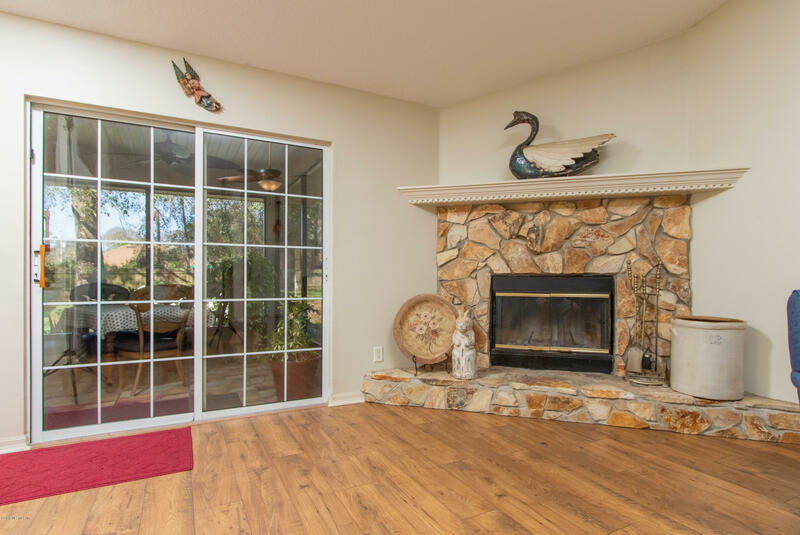 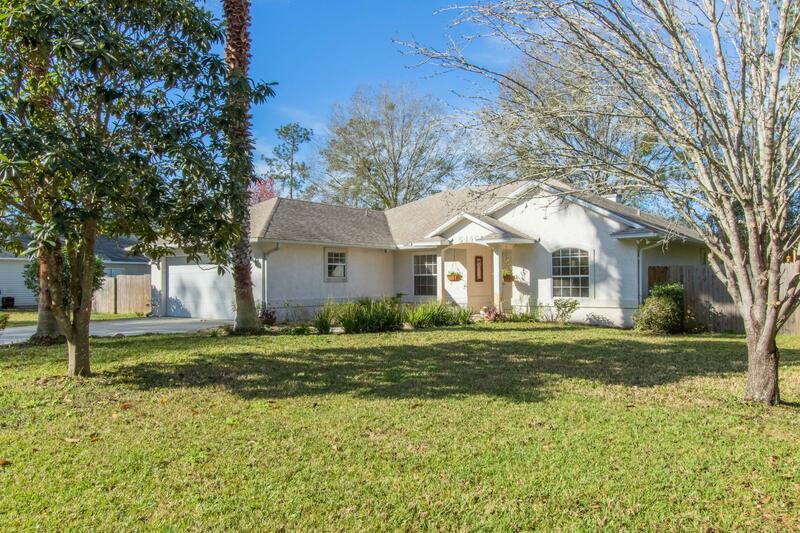 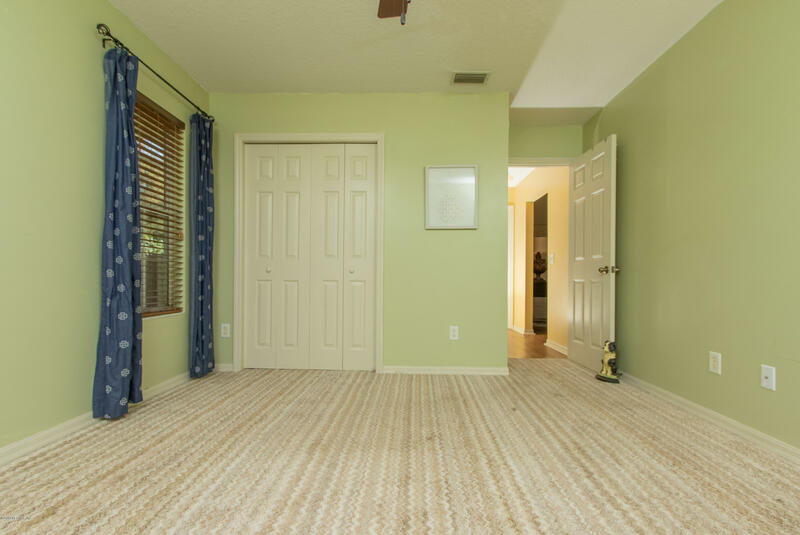 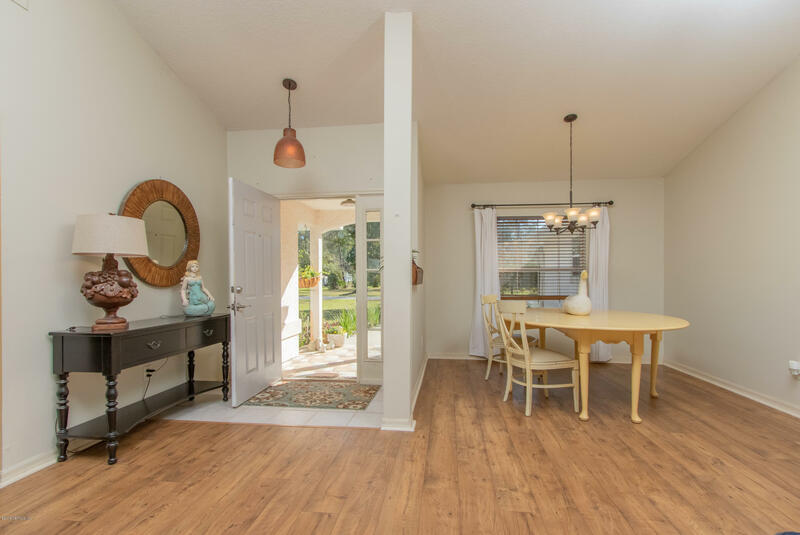 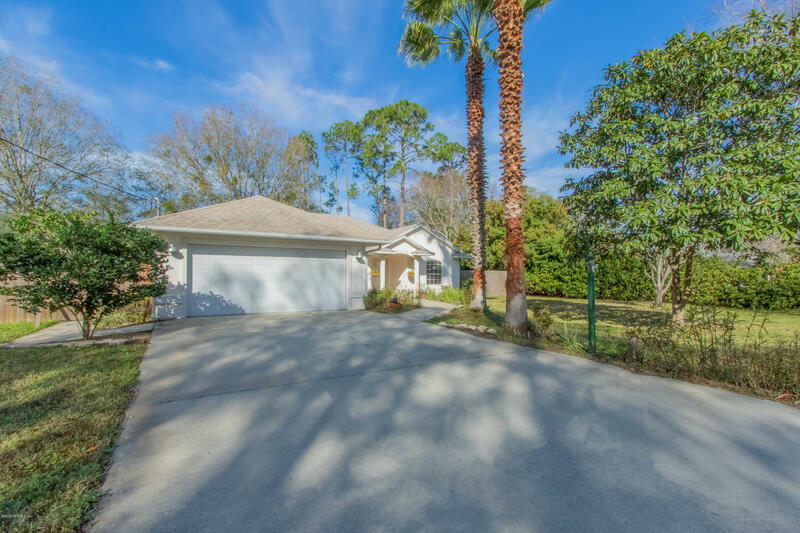 5445 Datil Pepper Rd is a 1,666 (*estimated) square foot home with 3 bedrooms and 2 bathrooms located in St Augustine FL, ST. JOHNS County. 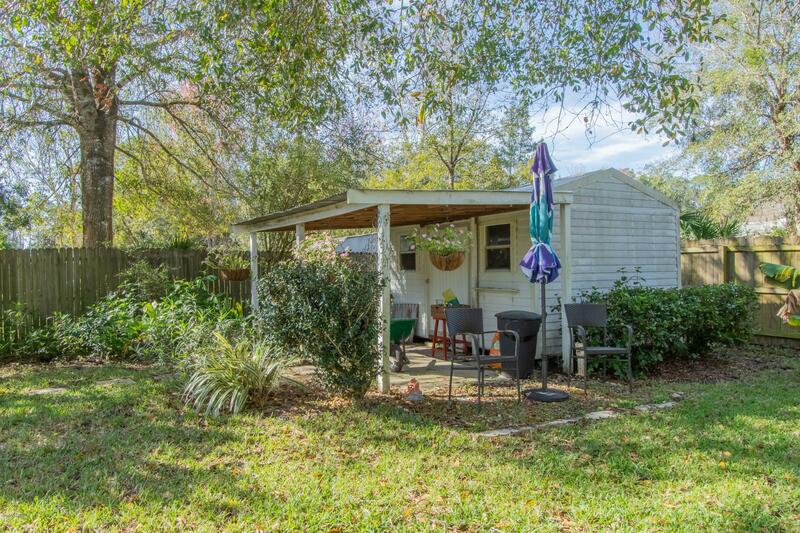 This property is listed for sale at $252,500 and is currently active and accepting offers.